How do I delete event tickets? 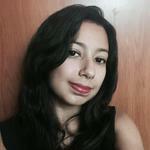 How can i edit the information of the ticket? Can I associate a ticket with an attendee? Defining which entrance the attendee should use. To enter tickets on the platform , go to PEOPLE > TICKETS > TICKETS. Then press the +ADD TICKET button in the top left corner. Click the blue 'CREATE' button to save the ticket. At the end of the registration of your tickets, they will appear on the screen queued in the order of the register. 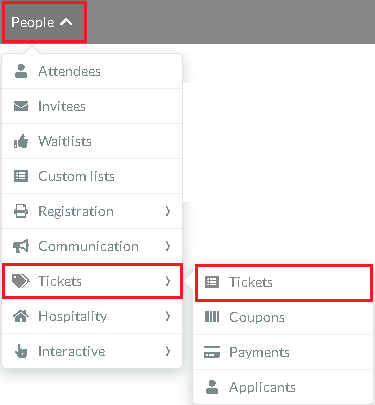 To delete event tickets, Click 'EDIT'in the top right corner , select the ticket by ticking the check box on the far left side. Click on the 'END' button in the top right corner to finish. Press the 'EDIT' button in the top right corner. Scroll to the right side and press the blue button on which ticket you would like to edit. A new window will open to the right,here you can edit the information of your ticket. 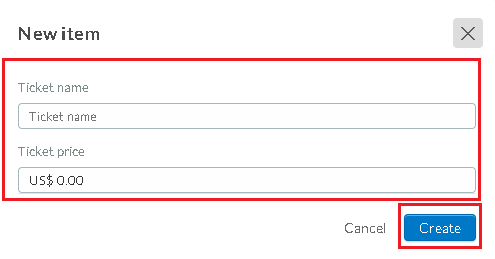 Press the 'EDIT' button in the top right corner and click on an attendee from the list . A new screen will open on the right with all of the attendees information. 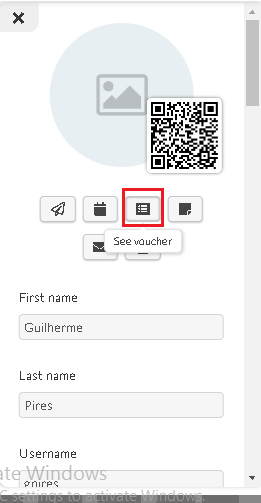 It is also possible to make the digital ticket available through a voucher, which can be sent to the attendee either by email or in the mobile application. 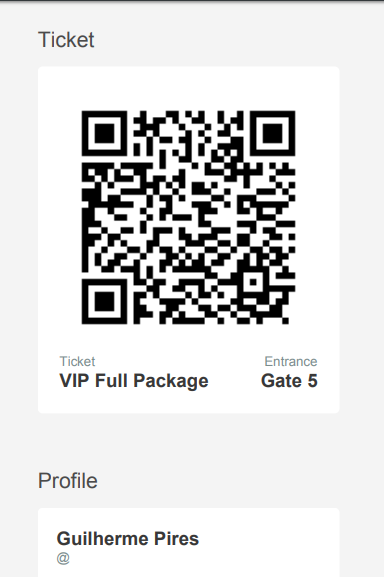 The Digital Ticket Voucher is customizable and the event administrator can choose what information it will present (such as QR Code or gateway, for example). 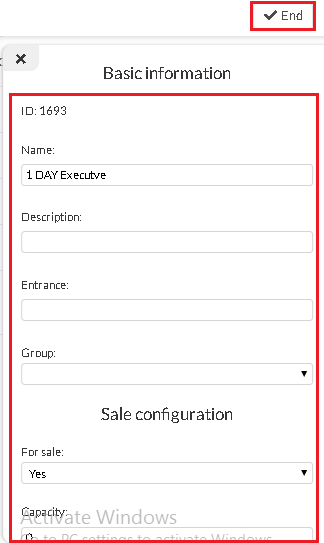 The Ticket Manager is a great tool for use by event organizers. 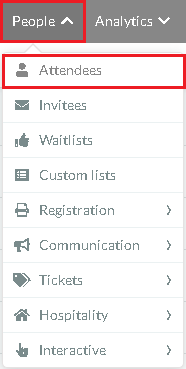 Additional features that it has includes an automatic follow-up of unused tickets that will notify the administrator's email before the event begins.